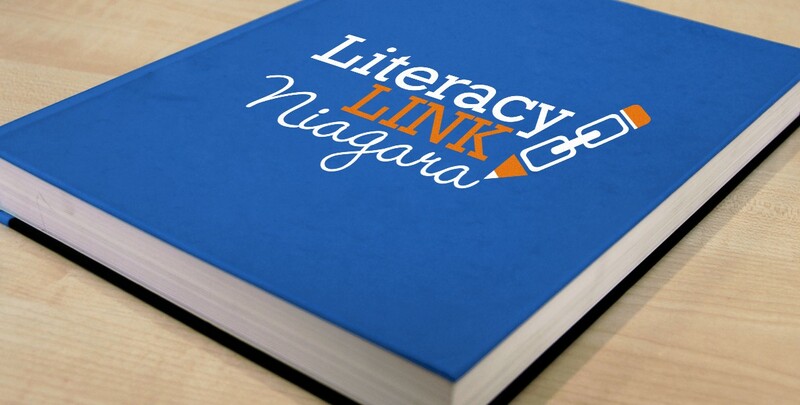 Literacy Link Niagara (LLN) is a regional coalition of literacy programs committed to adult basic education. This incorporated, non-profit organization was created in 1991 to provide a network for shared information and resources and a continuum of quality adult basic education services. The 12 programs meet the needs of adult students in the community and offer many ways to upgrade or improve their literacy skills such as one to one tutoring or peer/group work. There are four streams of literacy programs: Francophone, Anglophone, Native and Deaf. Literacy “Link” is an apt name for the organization. LLN promotes the internal linking of member agencies to plan and provide information and training and the external linking of the broader community to literacy and its relation to significant community issues – employment, health, justice, and poverty.